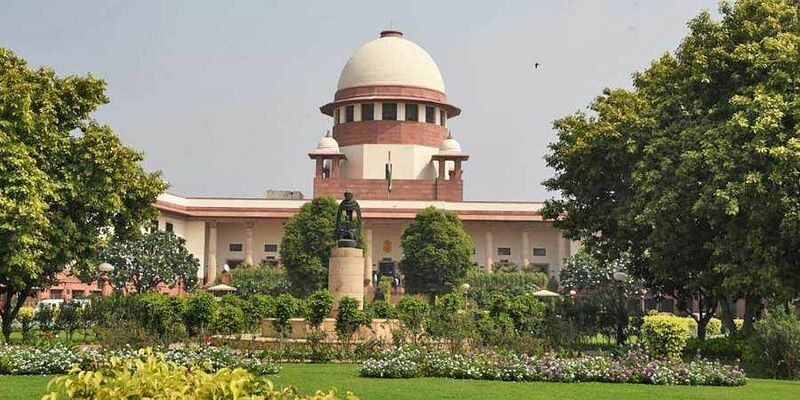 The Supreme Court on Tuesday issued notices on a PIL seeking a life time ban on politicians convicted in criminal cases. 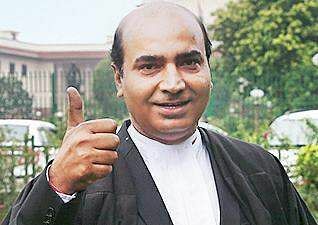 The Supreme Court on Tuesday issued notices on a PIL seeking a life time ban on politicians convicted in criminal cases. Speaking to Kanu Sarda, the petitioner, lawyer and BJP leader Ashwini Upadhyay explains the way ahead. As we have seen cases taking prolonged periods to reach their logical conclusion, what is the way ahead to tide over the issue? Tuesday’s apex court order is a welcome and timely move as this is the only solution Indian judiciary can offer at this time. Extending the jurisdiction of sessions and magisterial courts for hearing cases of MP/MLAs is a step which has been taken in the right direction. SC wanted the number of courts to prosecute politicians to be increased. What was the need? There are several practical problems in the way the cases were dealt with presently. For instance, in Delhi which is spread over a relatively small area, people could easily reach courts to record and submit evidences but in places like UP, the distance is a deterrent. What to do you think is the solution to this problem? To wind up cases, every district should have one special designated court to try legislators. Such cases must be dealt with a strict no-adjournments policy and day-to-day hearings should take place. This will help trials in such cases to finish up in a year’s time. Will present vacancies in our judicial system act as a hindrance in speeding up of such cases? Decriminalisation of politics has a major possible issue of political vendetta. How will the special courts deal with this? The SC’s timeline of one year in such cases will itself act as a deterrent for politicians to pursue a vendetta. Instead of being entangled in legal tangles, the politicians themselves would want to come out clean at the earliest.